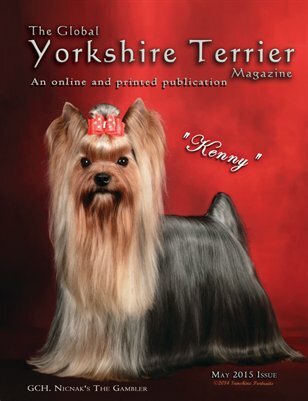 Thinking of adding a healthy and nice looking Yorkshire Terrier to your family? 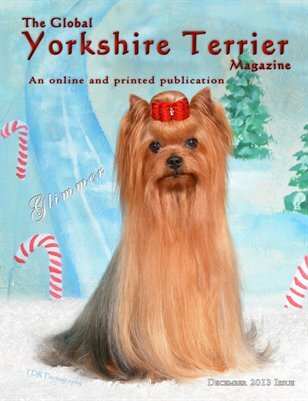 If so, check The Global Yorkshire Terrier Magazine. 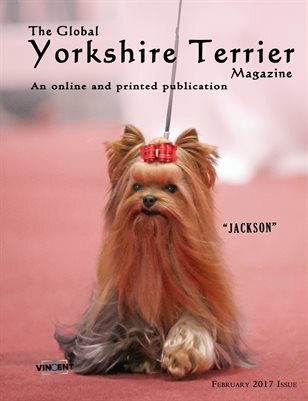 The Global Yorkshire Terrier Magazine is magazine for true Yorkshire Terrier lovers. 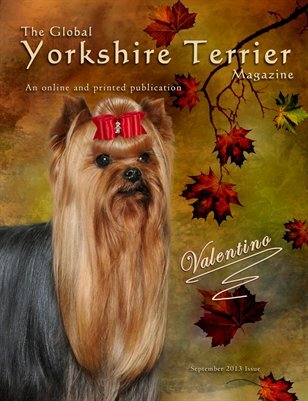 The Global Yorkshire Terrier Magazine is the publication for all Yorkie lovers. 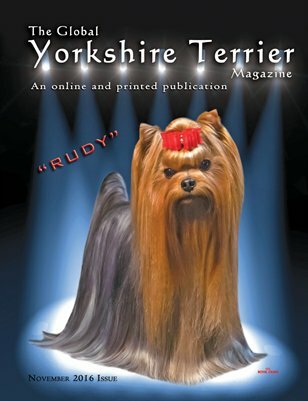 Looking for Yorkie breeders or checking Top Dogs, this is the place to come! 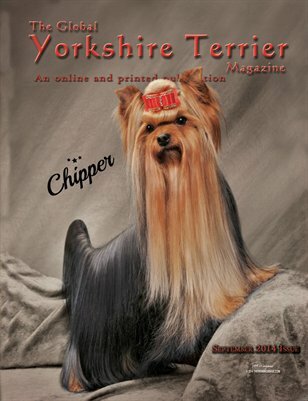 TGYTM is THE magazine for all Yorkshire Terrier lovers. 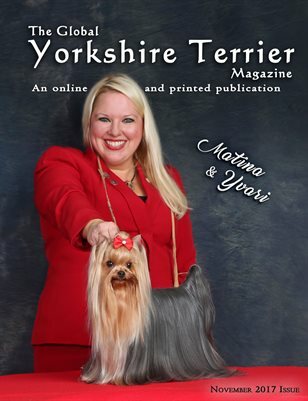 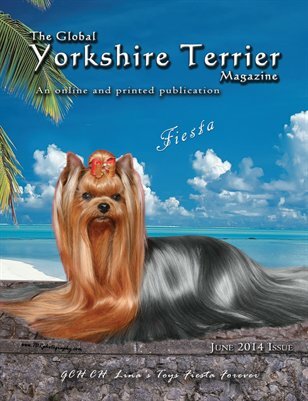 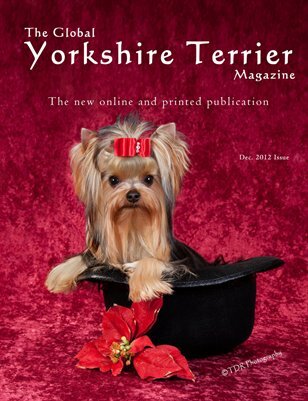 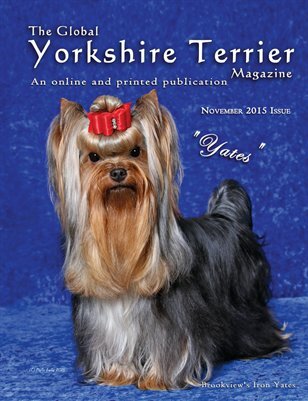 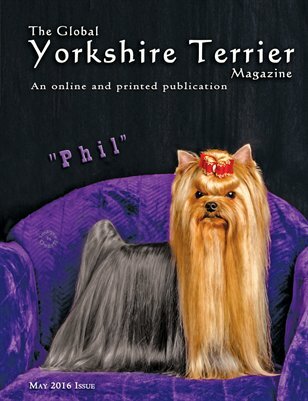 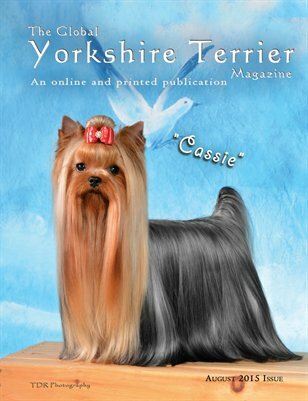 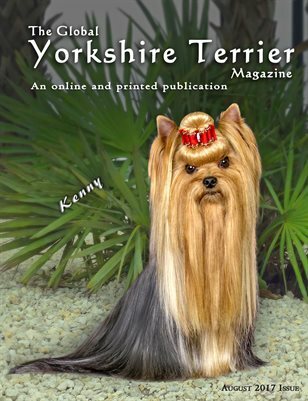 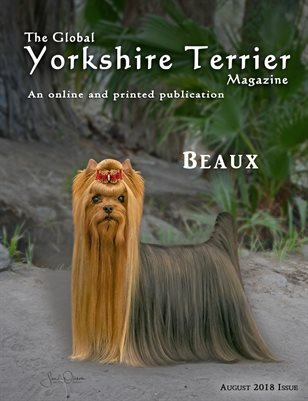 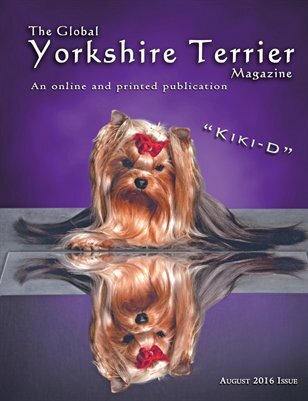 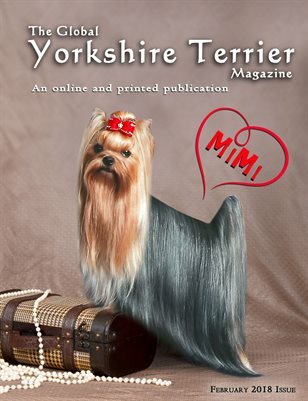 TGYTM is a magazine for all Yorkshire Terrier lovers. 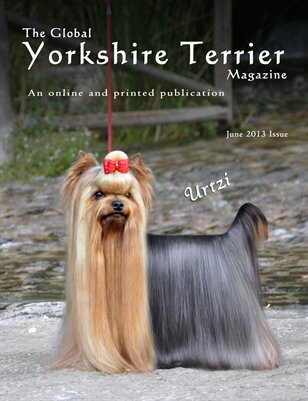 The Global Yorkshire Terrier Magazine is publication for all the lovers of this amazing breed. 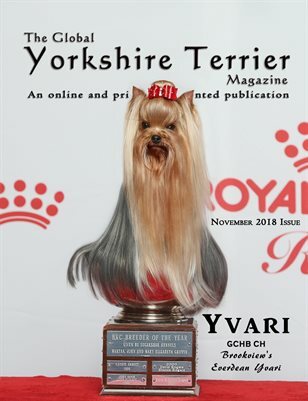 TGYTM is magazine for all people that love Yorkshire Terriers featuring show dogs, pets, respectful breeders, helpful articles and so much more. 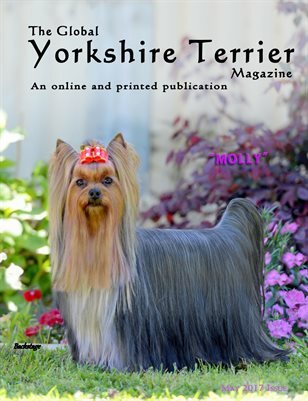 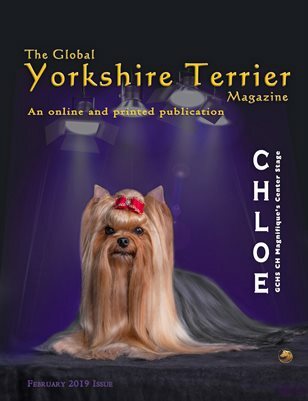 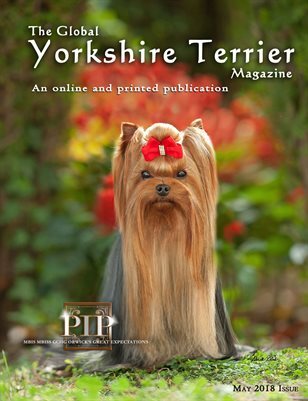 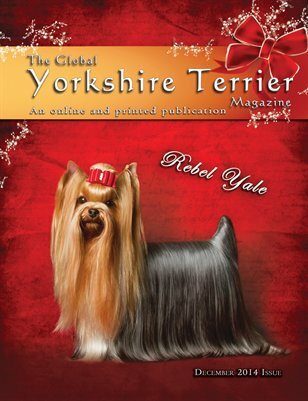 The Global Yorkshire Terrier Magazine is made for all lovers of this wonderful breed. 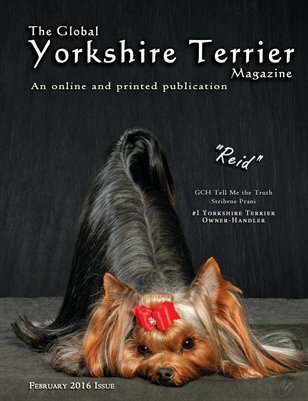 The Global Yorkshire Terrier is an online and printed publication for all Yorkie lovers across the Globe. 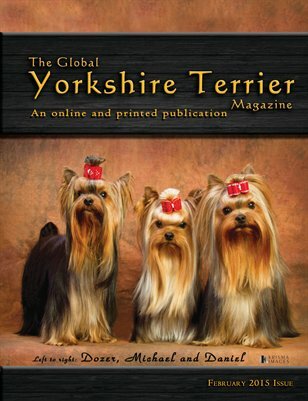 Visit us at www.theglobalyorkie.com.